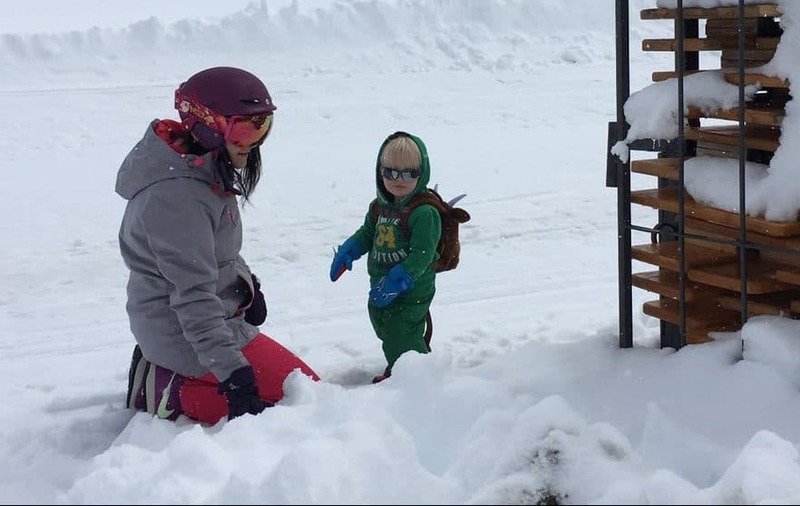 When it comes to choosing ski accommodation is not simple, as it varies from country to country and so it depends on where in the world you travel, as to what’s on offer. So we will widen the discussion by trying to cover the full range of accommodation on offer no matter what country you plan to go. However there is one caveat, this article is only there first in a series we’re writing and focuses on Europe. 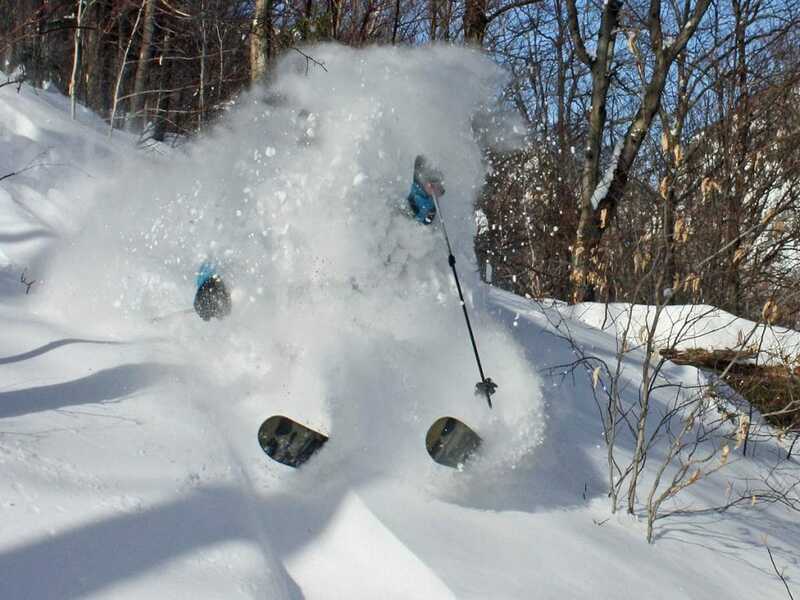 Future articles will cover North America and Japan, the latter being very different to what most skiers are used to.. Here is the list of accommodation types we believe covers most of not all ski accommodation. We say that because we keep discovering new things as we research for SnowResort.ski so the list may in time grow. As you can see this list offered ten alternatives, far more than those usual mentioned in articles and far more than are generally included in tour operators brochures. 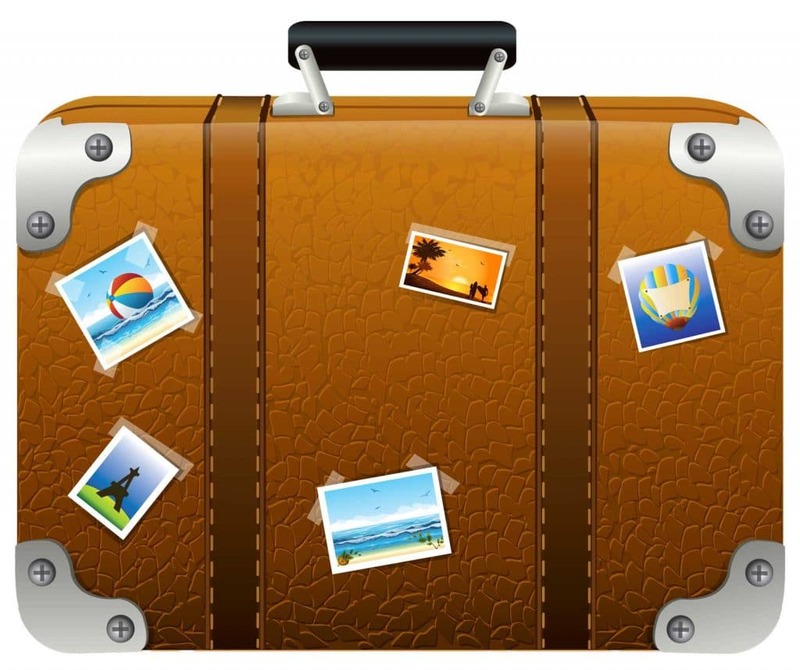 If you travel independently understanding this will help you to find the best options and value holidays. We hope to deal with these in enough detail that hopefully that when you user as snowresort resort guides or on other websites you can do so with as better understanding of what each type of accommodation offers you. Most people will have as good idea what sort of accommodation apartments are. However we think there are enough variations across the Alps, Pyrenees, Scandinavia and Eastern Europe to justify further explanation and hope that helps if you are considering different countries. Apartments come in a range of sizes, studio, 1, 2 and even 3 bedroom. They come from budget all the way through to luxury. So ski apartments can be basic or with huge numbers of facilities such as spas, swimming pools and more. Importantly they also come with as ski room in most apartment buildings, allowing for easy storage and access to your equipment.Obviously ski apartments come as a self catering option. There are many ways to book an apartment, either through a tour operator or you can book independently through places such as Booking.com and Pierre et Vacance. If you’re not taking over the chalet over, an important factor to think about, is that you will need to get on with other guests or sometimes just put up with them. So it is important to take account of this, if you like your privacy, if you are considering a catered ski chalet. Similar to catered chalets, self catering ski chalets usually come with loads of charm, ambiance and a reasonable level of comfort. That obviously requires you to book the entire chalet, but with chalets starting as small as sleeping 6 it can be reasonable value for money. Chalet-hotels have similar charm and ambiance of staying in a chalet. However, they are much larger making some of them similar in size to ski hotels. Some are larger enough for 180 to 200 guests. There dining arrangements are a little more flexible with more tables and often you don’t have to stick to set meal times, as you do with a chalet. Additionally there is generally a bar in a chalet-hotel and often more than one common area, where chalets often have only one. – A friendlier less formal atmosphere than an hotel. – You like to socialise at your accommodation, so the bar is a great benefit. – Going in a group which benefits from as more hotel like experience. Like with chalet-hotels, aparthotels bring together the benefits of existing accommodation types and the options of shorter booking periods, considered the realm of hotels. Also they bring the flexibility of the hotel check in check out option, while having the scale and facilities of an apartment. 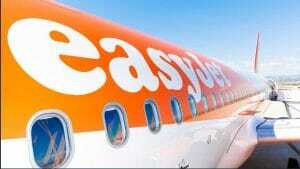 This makes them a flexible alternative to consider for short ski breaks and mid week arrival and departure. And finally they can be a cost effective option because of self catering for your ski holiday. There downside at least at the moment is that they are not universally available across the ski world. Being most popular at currently in France. 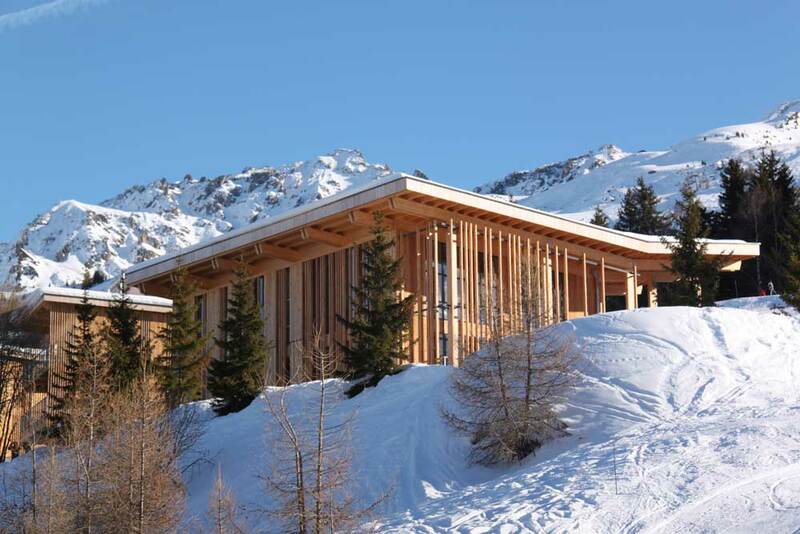 Chalets are main accommodation choice of tour operators, but are not available in all ski countries or at the very least are in the minority in many resorts. In Scandinavia you will see ski cabins as a main form of accommodation. Similar to chalets they are wooden buildings, but are plainer in their design and essentially they are often houses that are used for ski holidays, as in Norway and Sweden, houses are built for winter conditions. Some of the larger ones are catered although more often they are for self catering. They are usually very close to the ski lifts or are actually ski in ski out. Ski hotels claim to be the most relaxing option to have a ski holiday but then option to have as ski holiday but then so do catered chalets. In reality hotels in ski resorts vary in standard just as they do anywhere. Most offer the flexibility essential for short break ski trips. They equally offer as simple solution to two centered ski holidays and for standard trips too. Pensions are a type of guest house in certain parts of Europe including Austria’s and Switzerland. 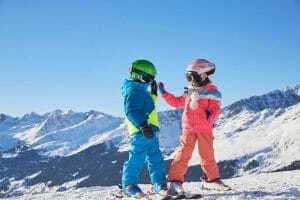 You will find ski pensions in Austria’s and Switzerland particularly although they can be a number of central European countries, like Solvenia. So as you see, there are many types of accommodation options, on offer, when planning your ski holiday. In future at Snowresort.ski we will go into more detailed articles on each of the categories, to help you consider what each offers to you..